Welcome back everone. I hope you have you minds set to experiment, because this week I have a challenge for you. Your mission, should you choose to accept it, is to make this blend, and make it taste good. I am afraid to say, I failed at this. I am pretty sure it is because I went with the most strict instruction on how to make an Irish Snakebite. For the uninitiated, I was told to make this using Crispin and Guiness. Now, listen… come closer… okay, let me be honest. I think Guiness is pretty much the bottom of the barrel when you are looking for a stout. But, this is what I was told, so this is how I made it. I did try to vary it up a bit by getting a couple of different kinds. I had a Guiness Extra Stout, Guiness Draught, and a Black Lager. 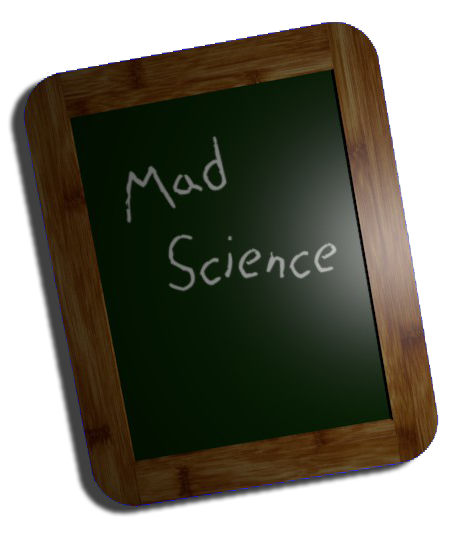 they did each lend to a different Snakebite experience, but I really think that it is just opening the door to a lot of new experimentation, which is what Mad Science should really be all about. So let’s get our skull muscles going and think of some other stout/cider combinations that could really make this something to talk about. But before you go and create, be sure to check out the video after the break. Posted in Mad Science, Video.Tagged Cider, Crispin, Go do some science, Guiness, Irish, Mad Science, Snakebite, Stout.